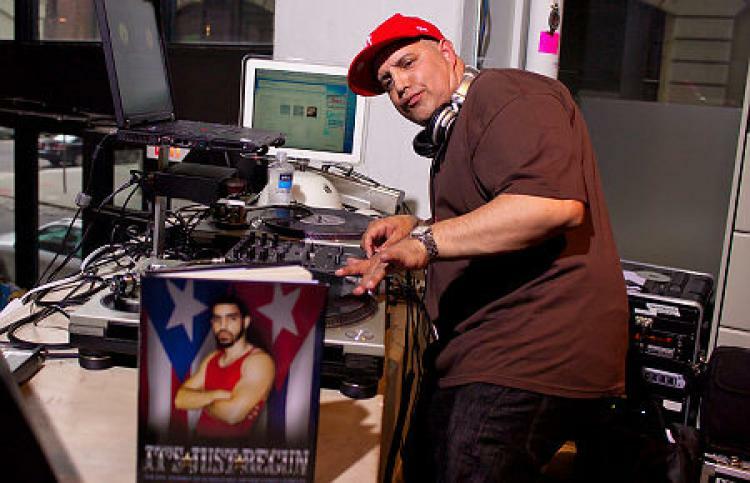 Half-Cuban, half-Puerto Rican, Luis “DJ Disco Wiz” Cedeño is 100 percent Boogie Down Bronx. Born in the 60s, Wiz struggled in a turbulent and violent relationship with his alcoholic father while trying to protect his mother, who was suffering from breast cancer. Raised in the 70s, Wiz learned the code of the streets while hustling with his crew, the East Side Boys. 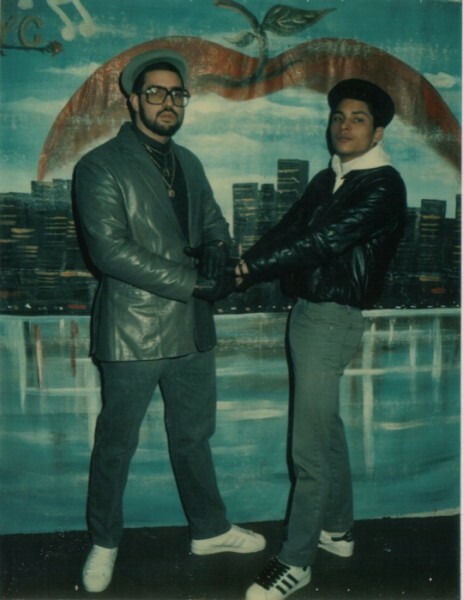 In 1975, Wiz discovered salvation when he hooked up with the legendary Grandmaster Caz to form the Mighty Force Crew, waging some of the biggest DJ battles in the Bronx during hip hop’s earliest years. When Hip Hop first hit, the DJ was king. 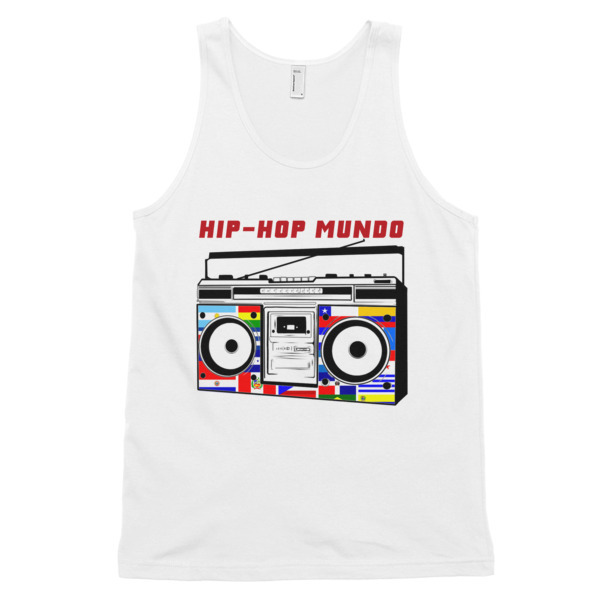 Rockin’ the party on two turntables for the b-boys and fly girls on the dance floor, DJs like Kool Herc, Afrika Bambaataa, and Grandmaster Flash pioneered an art form that has come to define our times. The first Latino DJ in the game, Wiz, along with Caz, went on to make a “mixed plate” in 1977 which combined sound bites, special effects, and paused beats. An innovator, originator, and a battle-style DJ with no fear, Wiz swept through the Bronx like a tornado. But the streets wouldn’t leave him in peace. After being convicted on an attempted murder charge, sentenced to nine years in prison, and forced to leave his baby daughter, Wiz was incarcerated upstate at the tender age of 17, where he learned the true meaning of desperation. But as time went on and he overcame his struggles with violence, drugs and alcohol, and women, Wiz eventually liberated himself from the path of self-destruction through love, self-respect, and self-determination. Follow @DJDiscoWiz on Twitter and Instagram and Order his book below! 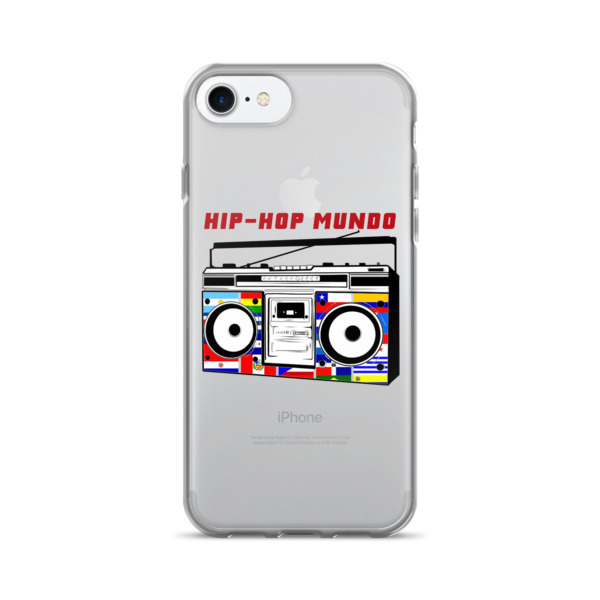 ‘Hip-Hop Mundo’ Radio Show Coming Soon!! 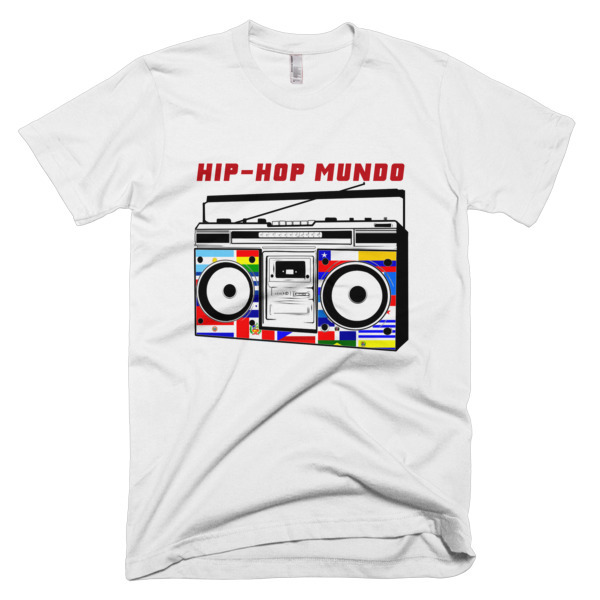 HipHop Mundo TV is Coming!